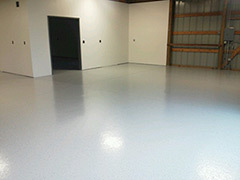 Permanent Coating Solutions LLC now offers a family of proven coating solutions for residential and commercial ﬂooring. 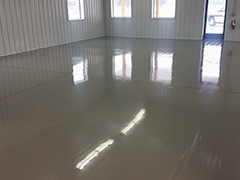 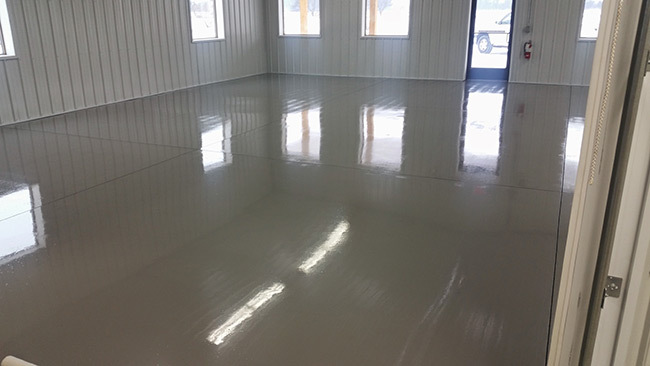 These systems include Rhino "FastFloor" polyaspartic, epoxy, and stain that have been time-tested to withstand steady foot to fork lift trafﬁc and are chemical resistant. 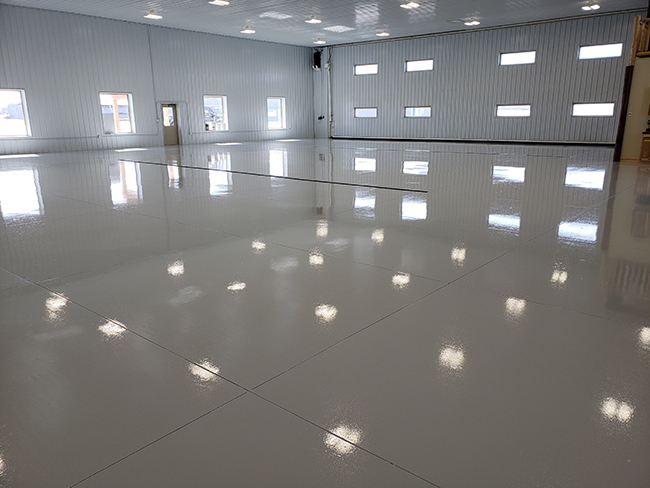 From our polyaspartic ﬂooring solution - which offers a next day return-to-service - to our epoxy ﬂooring system for cost-conscious customers, PCS & Rhino Linings of Mayer has a solution. 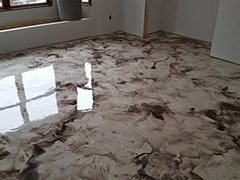 PCS Rhino EcoStain™ - Professional, semi-transparent soy-based stain that is environmentally friendly. 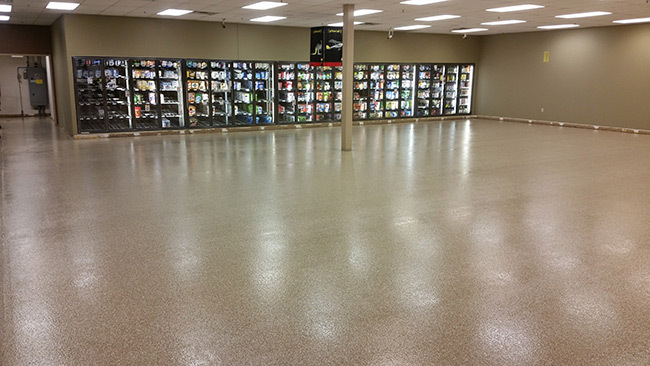 PCS Rhino Ultra Surface Metal Fusion - A three-dimensional metallic epoxy system designed to create elegant and exotic looking seamless floors. 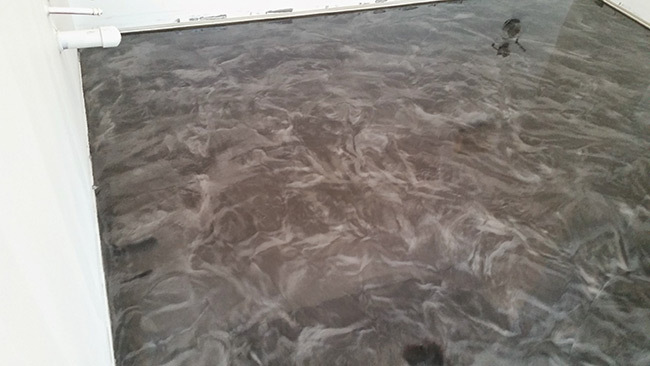 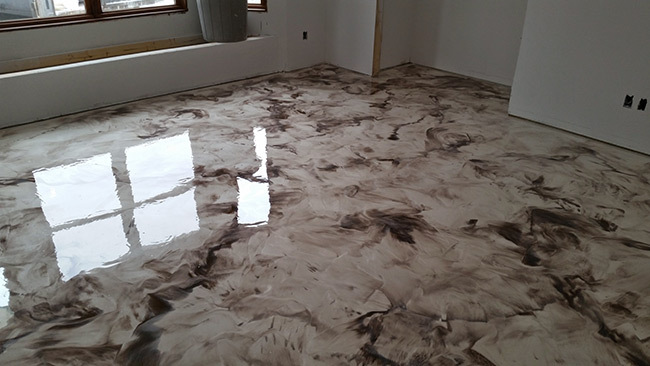 AquArmor Systems™ - Breathable durable floor coating for basements, and floors susceptible to moisture issues. 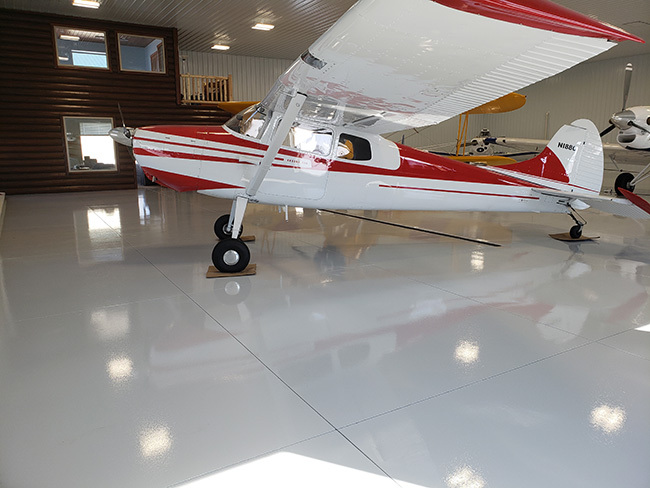 National Polymers, Inc. - Outdoor Flexible Concrete Coatings. 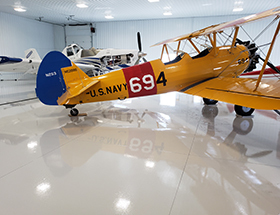 These coatings create a decorative, flexible surface that can hold up to harsh exterior environmental conditions. 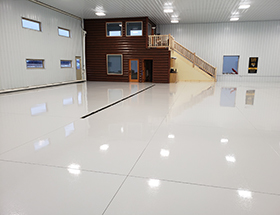 Ultra Surface Metal Fusion is a three-dimensional metallic epoxy system designed to create elegant and exotic looking seamless floors. Metal Fusion is 100% solids, two component, epoxy formulation. 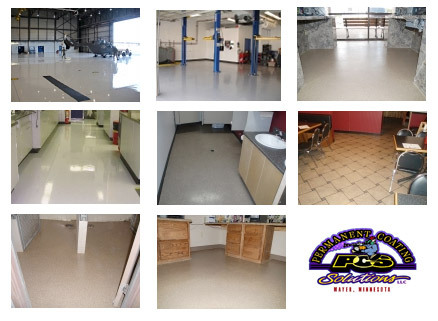 TYPICAL USES: Ideal for residential and commercial use including, living rooms, basement areas, kitchens, bathrooms, retail stores, office spaces, lobby areas, tattoo parlors, barber shops, hair salons, restaurants, clothing stores, casinos and showroom floors. 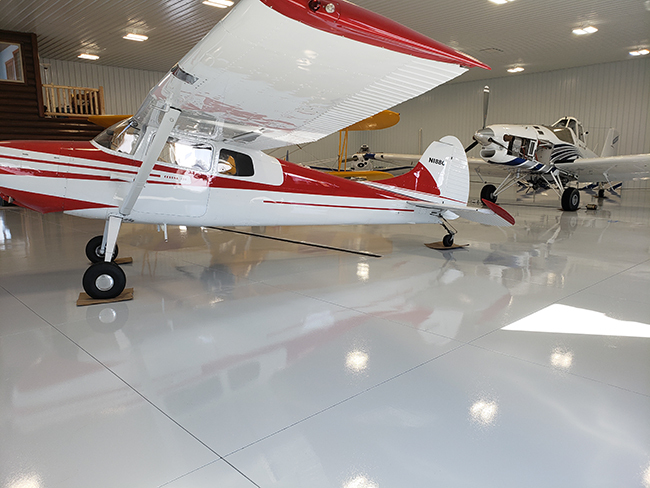 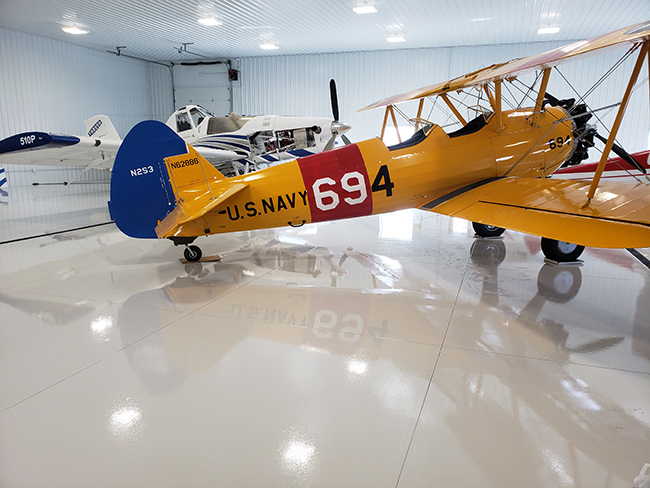 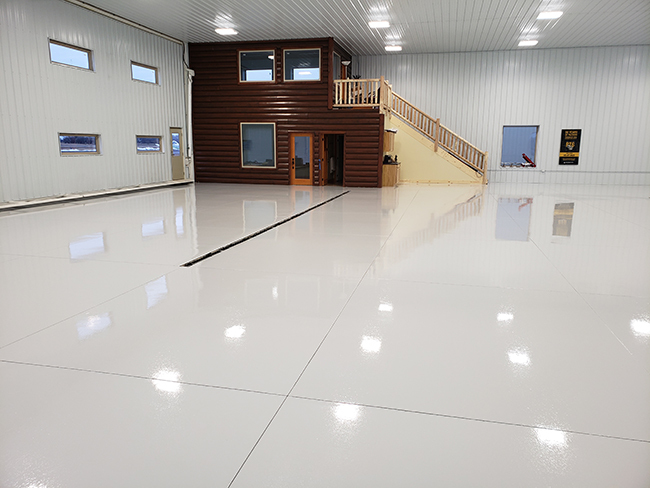 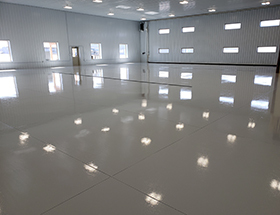 Permanent Coating Solutions LLC provided ASI Jet with a brand new Chemical Resistant floor coating for their new Aircraft hanger. 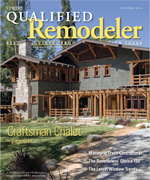 "…FastFloor was the #2 most asked-about product in Qualiﬁed Remodeler over the last year based on reader inquiries received from the release featured in the October 2008 issue. 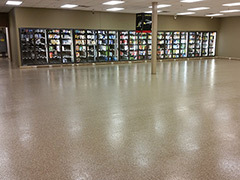 So in August, it will be named the #2 product as part of the Remodelers Choice 100 Products program. 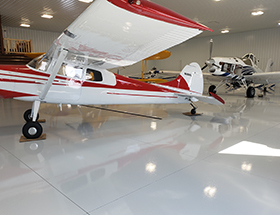 The listing will include the same photo and write-up. 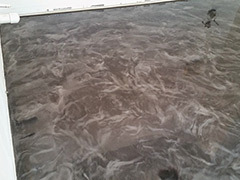 Speaking from past experience, you probably will net several hundred more inquiries when the issues come out."